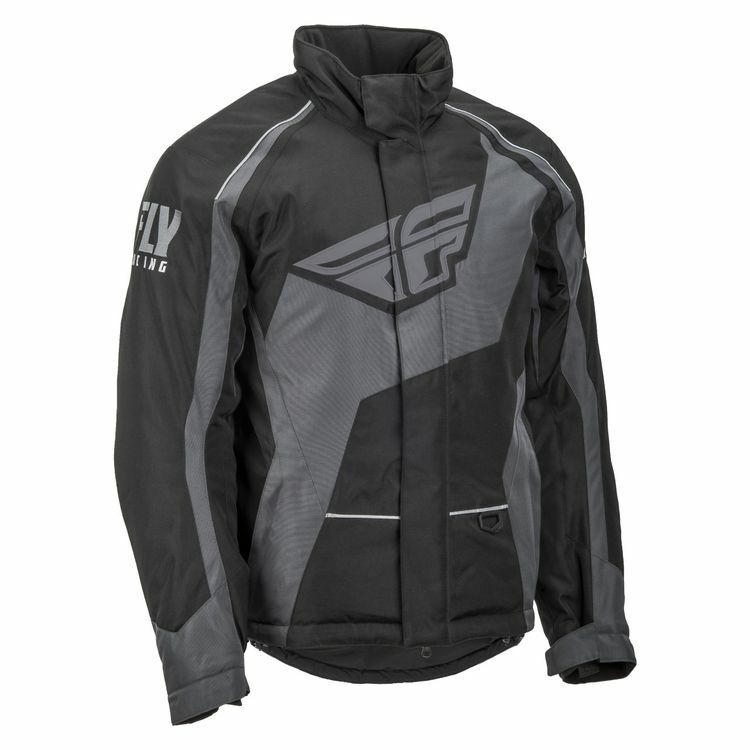 The Outpost Gear from Fly Racing Snow is designed to take a beating from the coldest terrain. The Outpost's generous cut provides enough room to layer up beneath it without being to cumbersome or oversized. The 200g body and 150g arm thermal insulation cloaks you in warmth while Hydrashield technology forms a barrier between you and the harshest elements so you can withstand the dropping temperatures all winter long.